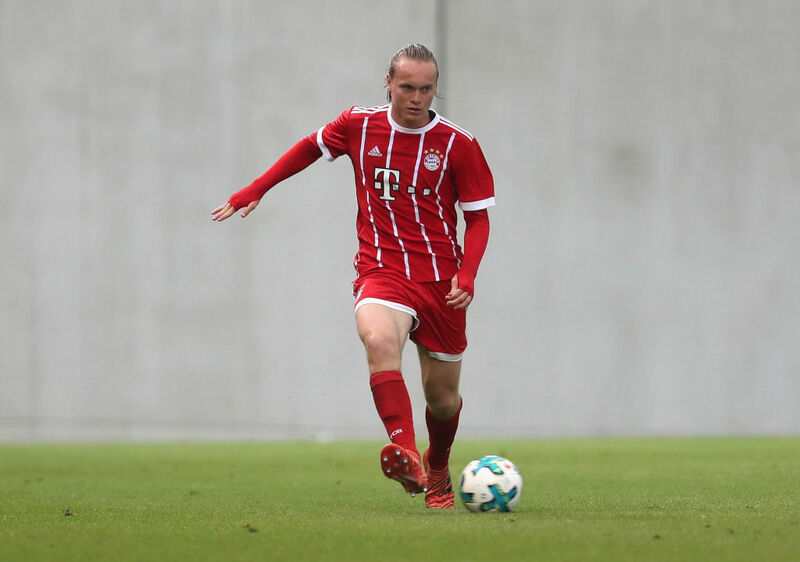 Bayern Munich starlet and recent Irish U19s call-up Ryan Johansson has stalled on committing to Ireland and has opted to continue his international career with Luxembourg. Johansson will choose Luxembourg, where he was born, over Ireland, a country that could perhaps fast track him to a senior call-up quicker than O’Neill’s side. The 17-year old had appeared for the Irish U19s in a recent pair of friendlies against Wales, so his decision to stall on his international future will no doubt by a frustrating one for all involved in Irish football. 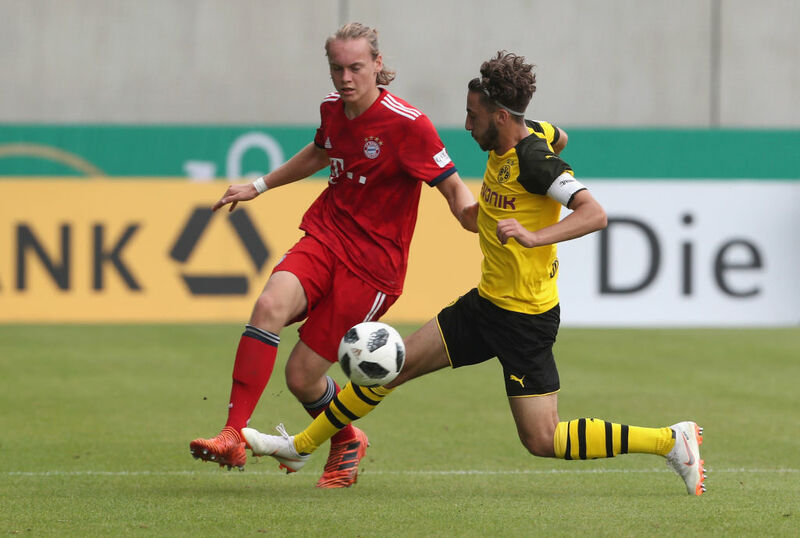 The Bayern man has already played competitive underage football for Luxembourg. Therefore, if he then switched to play competitive underage football for another country, he would be bound to that nation for the rest of his career. “He’s not closing the door with us. It’s such a big decision so early, he’s keeping his options open and that’s it,” said Mohan yesterday. “He’s a good lad and was happy in and around the camp and everything seemed good that he would be coming back in. Mohan added: “His next switch to play competitive football would tie him with that country for life. He doesn’t want to make that decision so early. “It’s better to be left frustrated rather than regretful. If we don’t go after them, you’ll always regret it.